Each redistricting dataset merges the electoral data the SWDB collected and processed over the preceding decade with the most current census data (PL94-171). The result is a census block level dataset that allows for longitudinal analysis of electoral data over time on the same unit of analysis. Electoral data consist of the Statements of Vote (SOV) and Statements of Registration (SOR) for each statewide election. These data are collected from the Registrars of Voters for each of the 58 California counties with each election. The SWDB collects the Statement of Vote and the Statement of Registration along with various geography files from each of the 58 counties for every statewide election. The Statement of Vote is a precinct level dataset and precincts in California change frequently between elections. The goal of the SWDB is to make election data available that can be compared over time, on the same unit of analysis – a precinct, a census block or a census tract. Click on the questions to see answers. Where is the Statewide Database?  The Statewide Database's offices are located in Barrows Hall at UC Berkeley, Berkeley, CA 94720. Can I visit the Statewide Database? Sure! You can make an appointment and visit. Please use the contact form to request an appointment. What type of data do you have? The Statewide Database's datasets consist of the Statements of Vote (SOV) and the Statements of Registration (SOR) for each statewide election since 1992. These data are collected from California's 58 counties. The database also maintains decennial and other census data for use in redistricting. The Census, SOV, and SOR data are available for download from the Statewide Database website in the "Data" link. Data are available on various units of analysis like census block, tract, and precinct. Where do you get your data? The registration and voting data are collected by the County Registrar of Voters or County Clerks in each of California's 58 counties. Census data are collected by the Census Bureau under the Department of Commerce. How can I get local election data? At this time the Statewide Database only receives funding to process statewide races and does not collect data for local races like city council and mayor. Contact the local County Registrar of Voters or Election Clerk to obtain data for local races. The Statewide Database is a free public resource. Our data and services are available to anyone who wishes to use them. All items ready for download on the website are free. Specific requests for data on CD-ROM's are available at cost. The charge for plotting a basic map is currently $75.00 plus shipping and handling (approx. $12.00). What are FIPS county codes? FIPS stands for Federal Information Processing Standard Code. FIPS county codes are unique three-digit codes that identify counties in California. In census files, the county FIPS codes are five-digits with the last three digits indicating the county and the first two digits designating the state FIPS code (which for California is 06). Below is a table of county numbers, county names are in alphabetical order accompanied by FIPS codes. FIPS codes are calculated by taking the county number, multiplying it by 2 and subtracting 1. Do I need a special program to read the data? All downloadable files are in *.dbf format, which can be read by most spreadsheet programs such as Microsoft Excel and SPSS. Data is also available in *.txt format, which can be read by most word-processing programs such as MS Word, MS Works, and WordPerfect. Yes, but we are not exactly a map-making organization. We encourage people to make their own maps with our data, either with their own GIS (Geographic Information System) or with our computers. We will assist you as much as possible, and we will take orders for customized maps. You can create Statewide, County, Senate, Assembly, and Congressional District levels filled with various data such as blocks and street labels, census, and/or registration information. Unfortunately, we cannot provide maps with precinct information. Basic Assembly, Senate, and Congressional District maps are available online in the "Maps" section of this website. All other maps need to be requested by e-mail or phone. Do you draw district lines? While we are the State of California's "Redistricting Database" we do NOT draw lines. Our purpose is to readily provide data to ALL who wish to use them. While some of our users may intend to use our data to draw their own plans, we do NOT provide instruction on drawing lines, nor will we draw them for anyone. Where was the new 2001 California congressional seat created? The new congressional seat is the 46th district. Located in Orange County, it encompasses the cities of Anaheim (west and north-south Anaheim Stadium-Disneyland corridor), Buena Park, Costa Mesa, Fountain Valley, Garden Grove, Irvine, Orange, Santa Ana, Stanton, Tustin, and Westminster (north of San Diego Freeway). Dana Rohrabacher (R) currently represents the 46th district. Do you also have Census Data? Yes, we store and make available for download the Census Data specified for Redistricting and the Reapportionment. It is published in a file called PL94-171 that includes total population, race and ethnicity, and housing units. Trouble finding something or have any questions? © 2000-2019 UC Regents. All Rights Reserved.